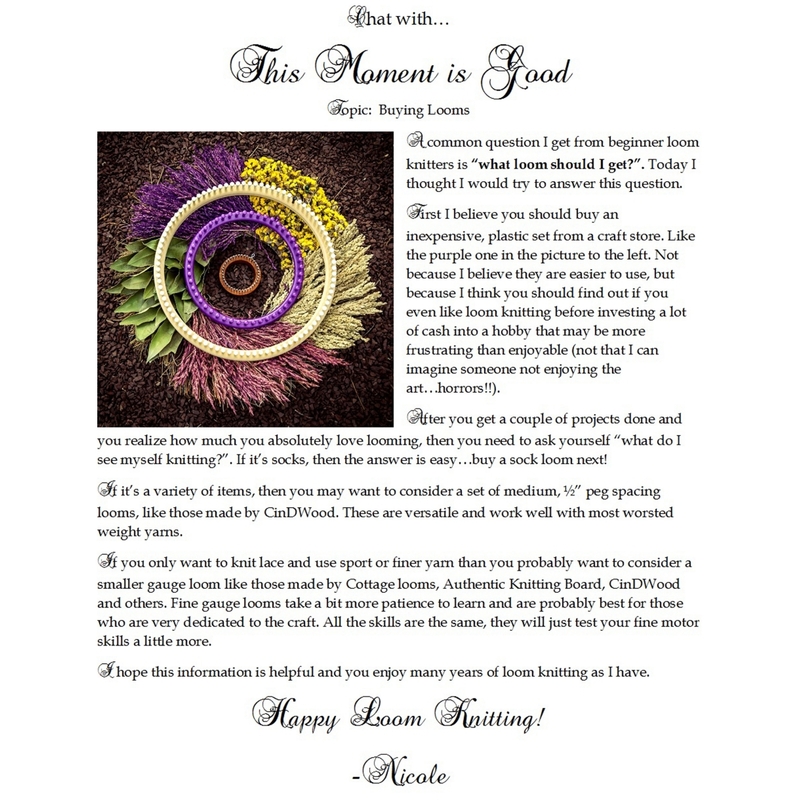 Free Loom Knitting Pattern, Feminine Cowl! Hello everyone! I hope you are enjoying the start of summer. I sure am as I spent the day loom knitting a baby blanket outside in the sunshine yesterday before the heat wave begins. This is my favorite season. 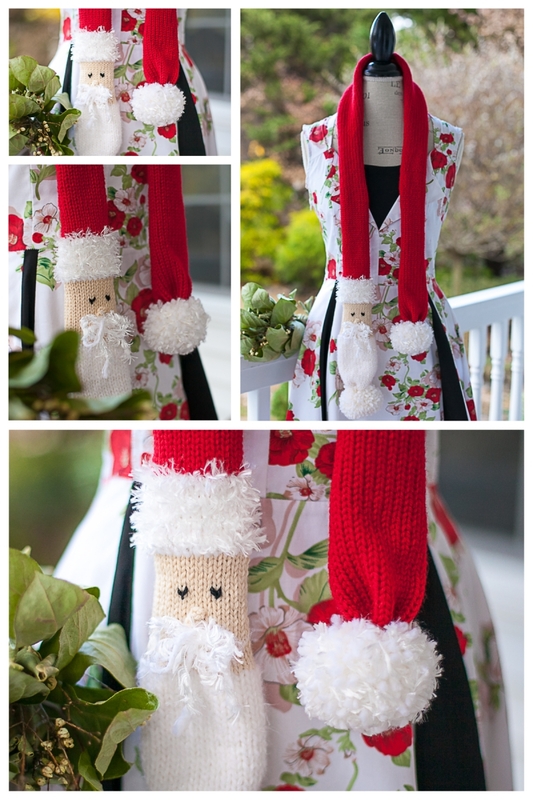 Loom Knit Pet Stocking Pattern, Free! 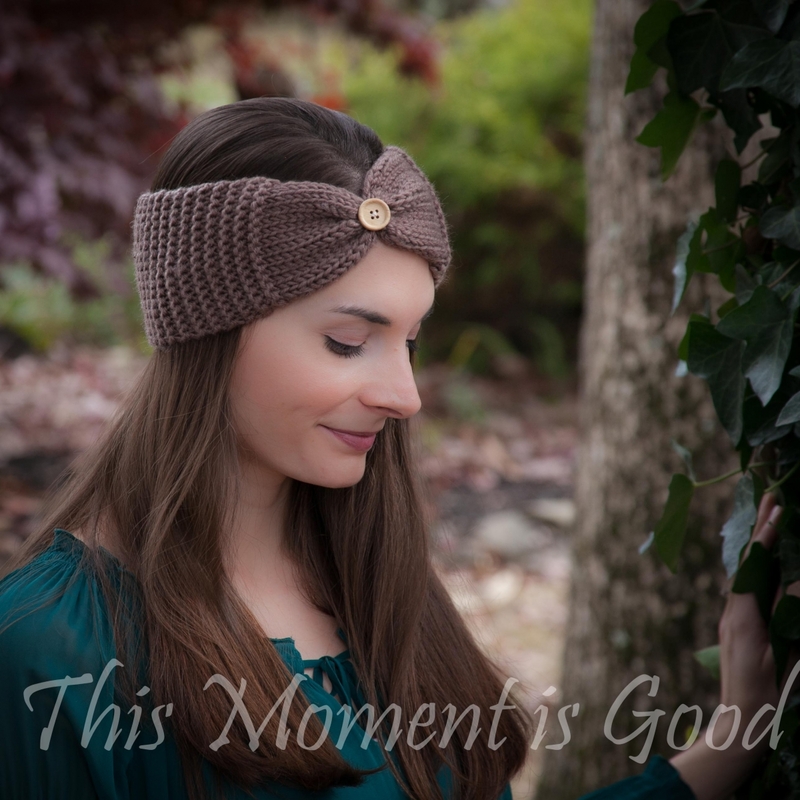 Loom Knit Headband, Ear warmer Pattern, Free. 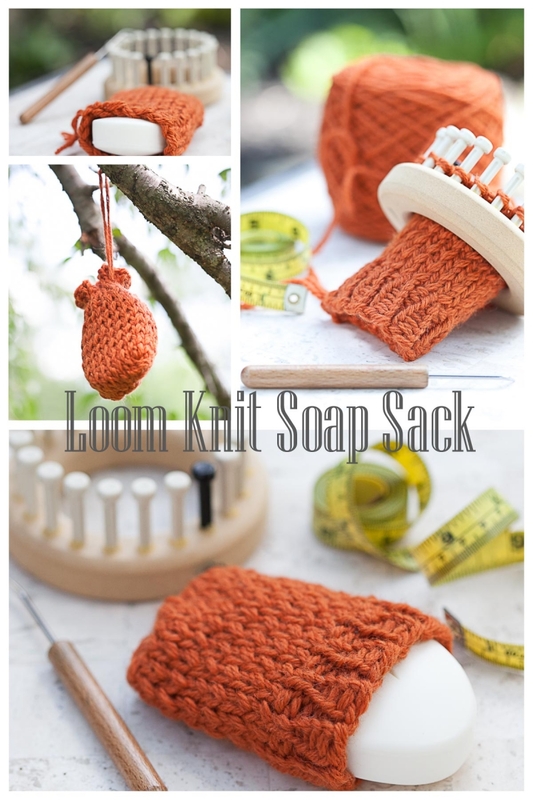 These quick and easy wool loom knit soap sacks make a wonderful gift idea for those who enjoy beautiful soaps and spa items! Soap socks are wonderful for holding in all of those small soap pieces, no waste, and for exfoliating your skin as you wash.